NEW LISTING & OPEN HOUSE - 3534 Alton Darby Creek Road Hilliard, OH 43026! This beautifully preserved estate is nothing short of an enchanted storybook home. 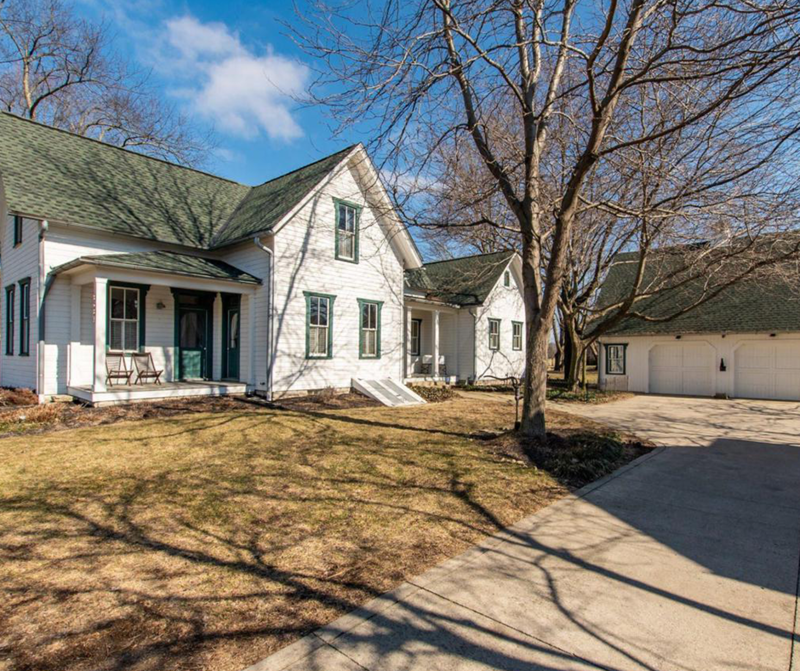 Features include: arched entrance, white picket fence and carriage house. You may also be surprised by the absolutely stunning finishes of the modern day. Open concept, remodeled kitchen. Back patio overlooking 2 private acres and a beautiful Pond. HOA is in charge of mowing and manicuring all but a small section of the whole 2-acre lot. A true focal point in the large first-floor owner’s suite with magnificent Italian Marble. The Owners suite leads out to a private pool room. Continuous Pool, so you can Swim laps, or simply relax. Much more could be said, but when you enter through the door, you’re going to want to call this house just one thing… Home. Click here to see more! Open House – Sunday 2/17/2019 from 2-4 P.M.